The Vanuatu Prime Minister Charlot Salwai said PACER Plus would work only if Vanuatu did the right thing, invested in the right infrastructure and focused on sustainable industry development. Mr Salwai also called on Australia and New Zealand to increase their development assistance programmes to the Pacific. And he said Australia needed to take Vanuatu’s interest in selling kava into account. "We call on Australia to revoke the unfair prohibition on commercial export of kava to Australia." Charlot Salwai said the question of visa free access for Vanuatu passport holders would be the subject of discussions in the coming months. 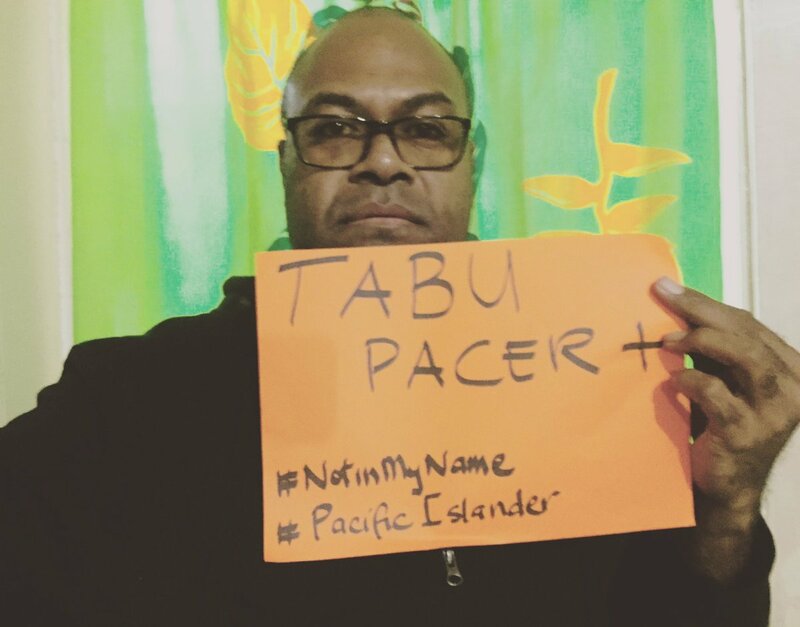 The Pacific Island area’s two biggest economies, Papua New Guinea and Fiji, have declined to join PACER Plus.